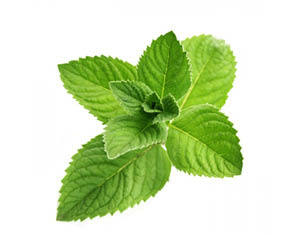 Earth Luxe Peppermint Supreme Essential Oil is sourced from India and has a strong fresh scent. Peppermint provides a penetrating and refreshing aroma as well as a cooling sensation on the skin due to its high menthol content. Recommended dosage for local application: Mix 8 drops to 5 ml of carrier oil. apply up to 3 times daily. for body massage: mix 4-20 drops to 20 ml of carrier oil. apply once daily. Can also be used in Earth Luxe diffusers for the home. Warning: do not use essential oils undiluted. not for oral use. For external and topical use only.